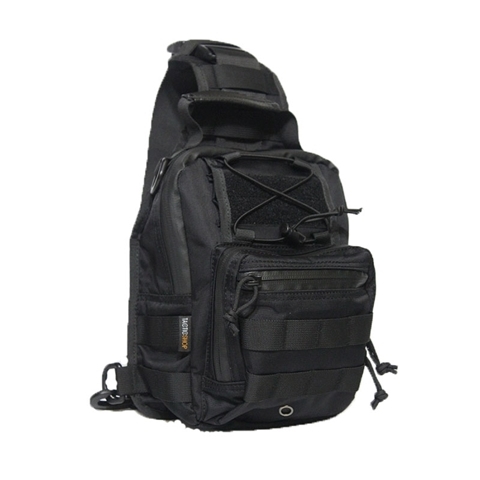 The Shapeshift Drop Leg Carry Expansion Pack is designed with a resilient, flexible polymer that comfortably curves with your leg. 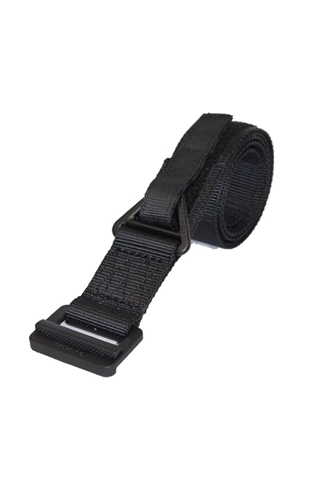 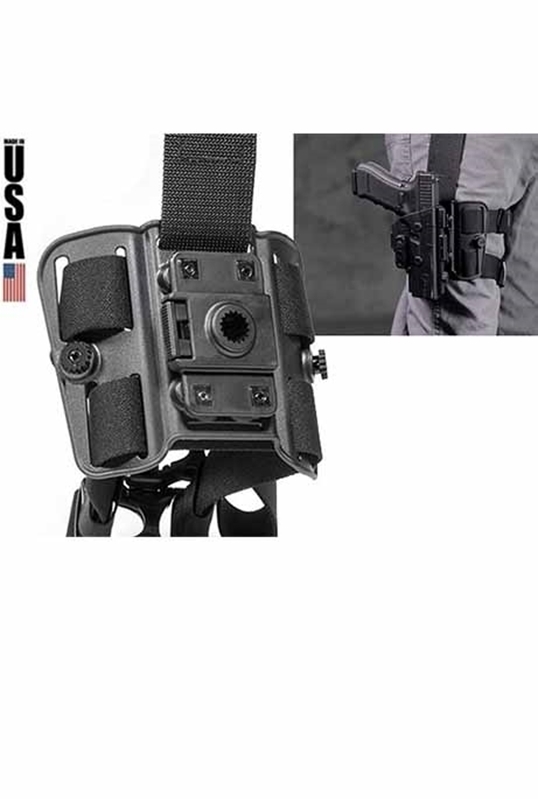 Heavy-duty nylon cam webbing drop from your belt to your thigh and is highly adjustable for a perfect fit. 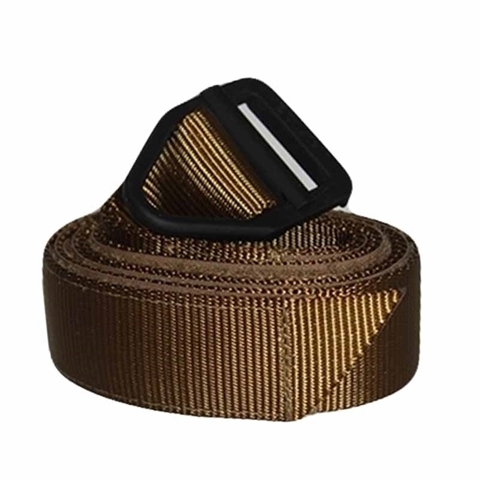 No matter how heavy your firearm or magazine, the ShapeShift Drop Leg's straps are designed to support the full weight of your equipment. 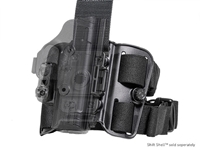 Carry two magazines on wither side of your drop leg, with the addition of any compatible holster. 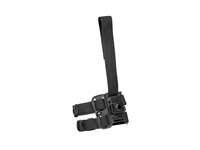 for those that need more options, a Drop Leg can be carried on both legs. 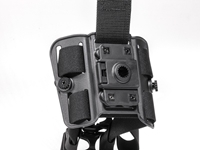 The Shapeshift Drop Leg Carry Expansion Pack is backed with a forever warranty by Alien Gear Holsters.